The SSD that goes further - Accelerate into next-gen computing. 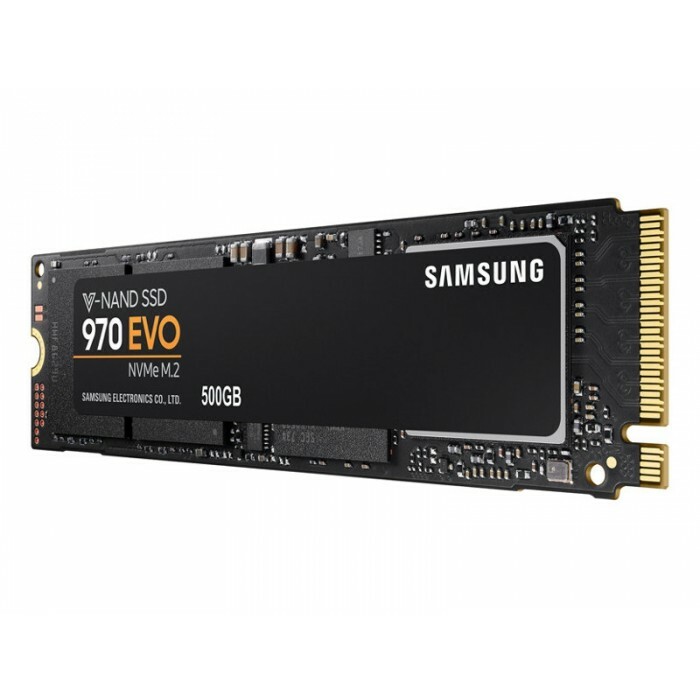 The Samsung 970 EVO delivers breakthrough speeds, best-in-class reliability, and a broad range of capacity options up to 2TB*. The latest V-NAND, new Phoenix controller, and Intelligent TurboWrite technology enhance high-end gaming and 4K & 3D graphic editing. 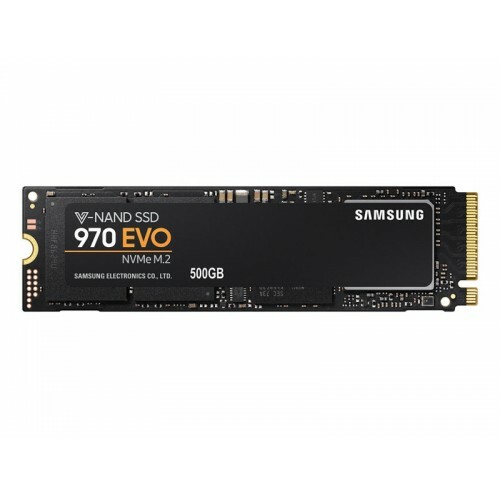 Next level SSD speed - Feel the NVMe difference. The 970 EVO transforms high-end gaming and streamlines graphic-intensive workflows with the new Phoenix controller and Intelligent TurboWrite technology. Get stunning sequential read/write speeds of 3,500/2,500 MB/s*, up to 32% faster writes than the previous generation. 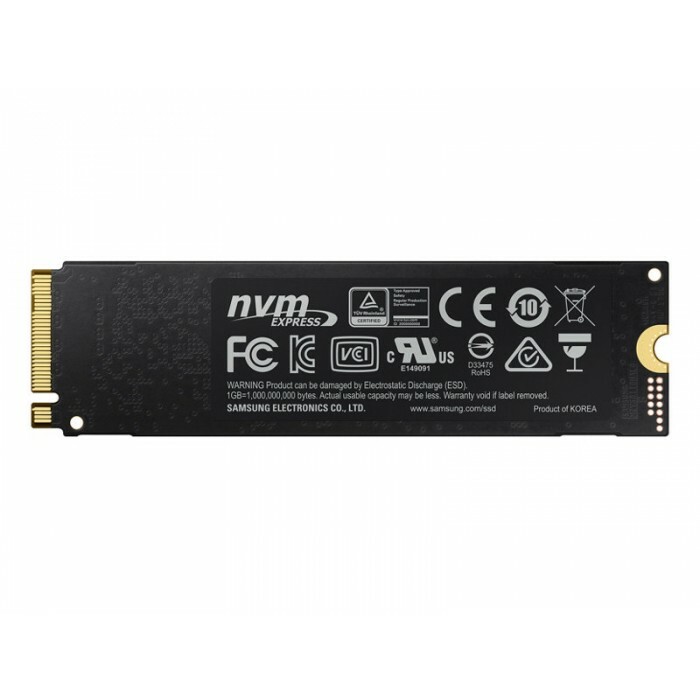 Design Flexibility - The next advancement in NVMe SSDs. The 970 EVO fits up to 2TB onto the compact M.2 (2280) form factor, greatly expanding storage capacity and saving space for other components. Samsung's innovative technology empowers you with the capacity to do more and accomplish more. Design Flexibility - The new standard in sustainable performance. Get up to 1,200 TBW* with a 5-year limited warranty, achieving 50 percent higher than the previous generation. 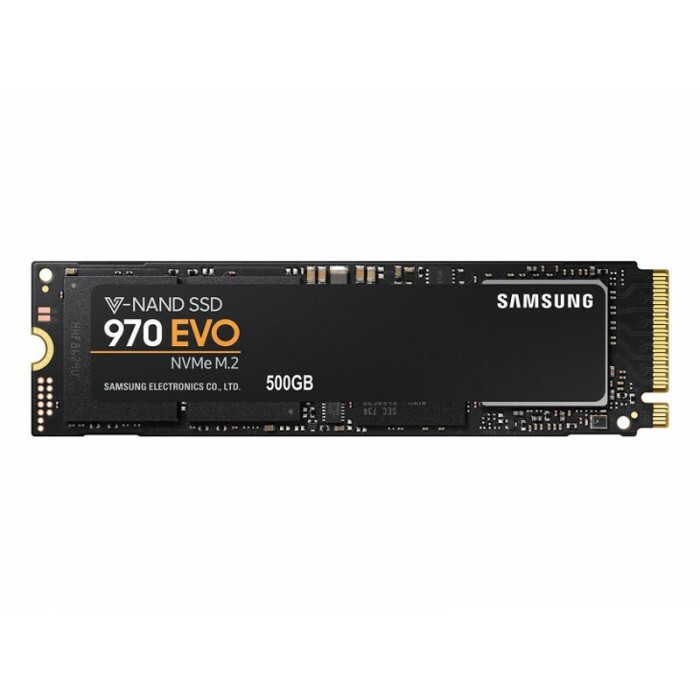 The 970 EVO provides exceptional endurance powered by the latest V-NAND technology and Samsung’s reputation for quality. Unparalleled Reliability - Achieve a new level of drive confidence. Samsung’s advanced nickel-coated controller and heat spreader on the 970 EVO enable superior heat dissipation. The Dynamic Thermal Guard automatically monitors and maintains optimal operating temperatures to minimize performance drops. Samsung Magician - Advanced drive management made simple. Samsung Magician software will help you keep an eye on your drive. A suite of user-friendly tools helps keep your drive up to date, monitor drive health and speed, and even boost performance.